Detailed valuations set out to include a thorough description of the item also an appraisal for market value and replacement. 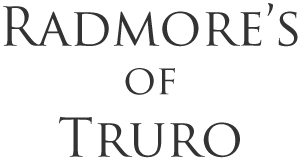 Radmore’s Jewellery- Purchase of Jewellery. 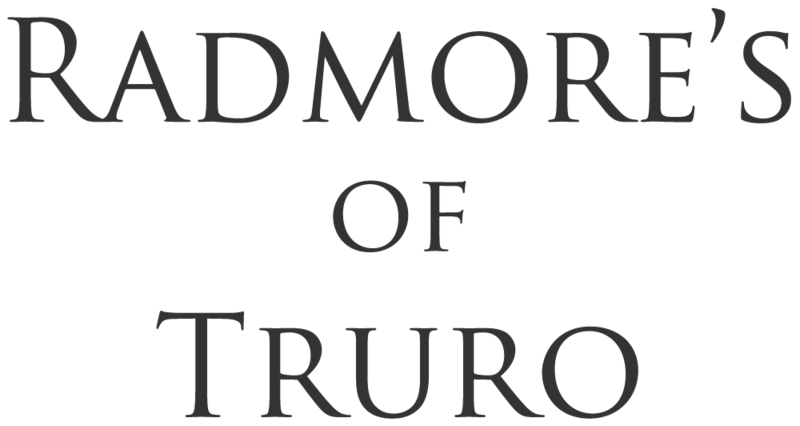 Radmore’s of Truro is primarily an antique jeweller. As such we are continuously sourcing, valuing and purchasing beautiful antique jewellery to add to our collection. 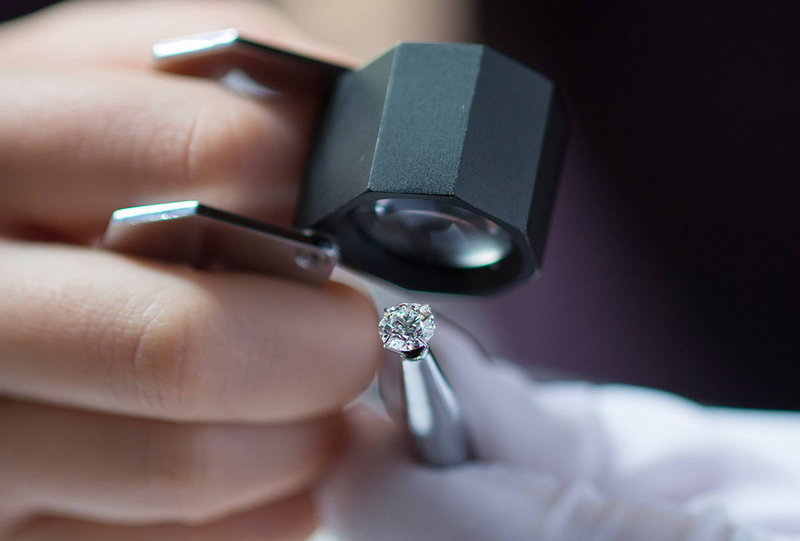 Should you be considering selling your jewellery or wish to part exchange, we would be pleased to provide a free of charge valuation, no obligation and quotation if the items are of interest to us. 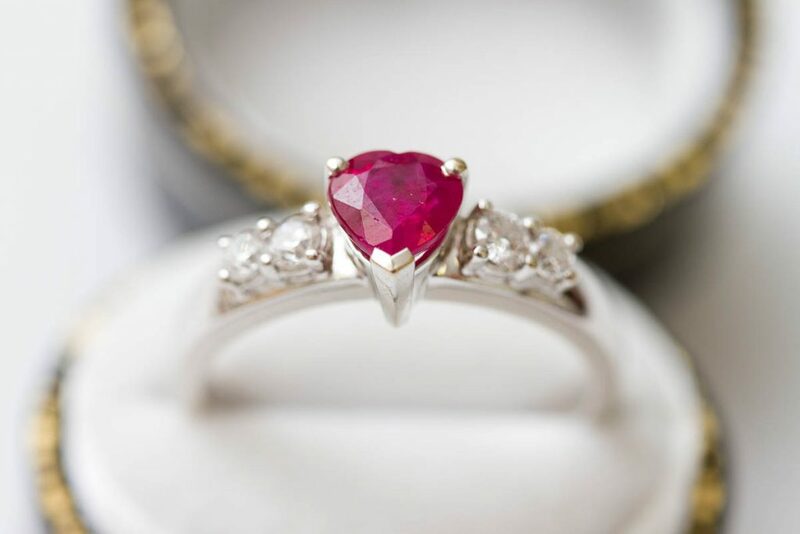 Fine antique and modern Jewellery. Old gold, gold coins, sovereigns. Gold and silver pocket watches and chains.